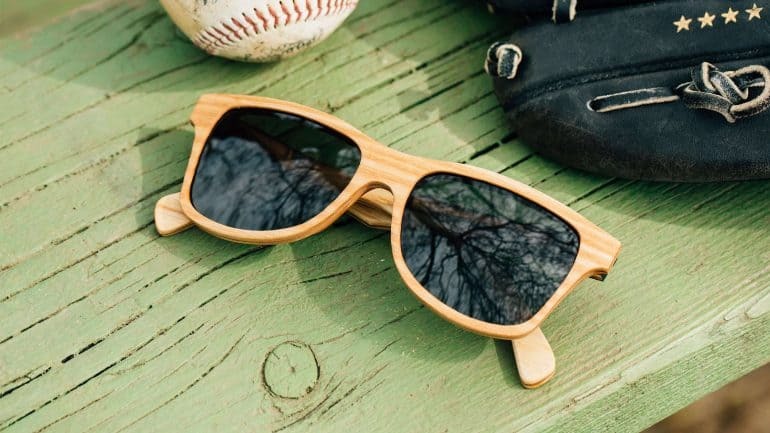 Since 2014, wooden sunglasses have been a craze. 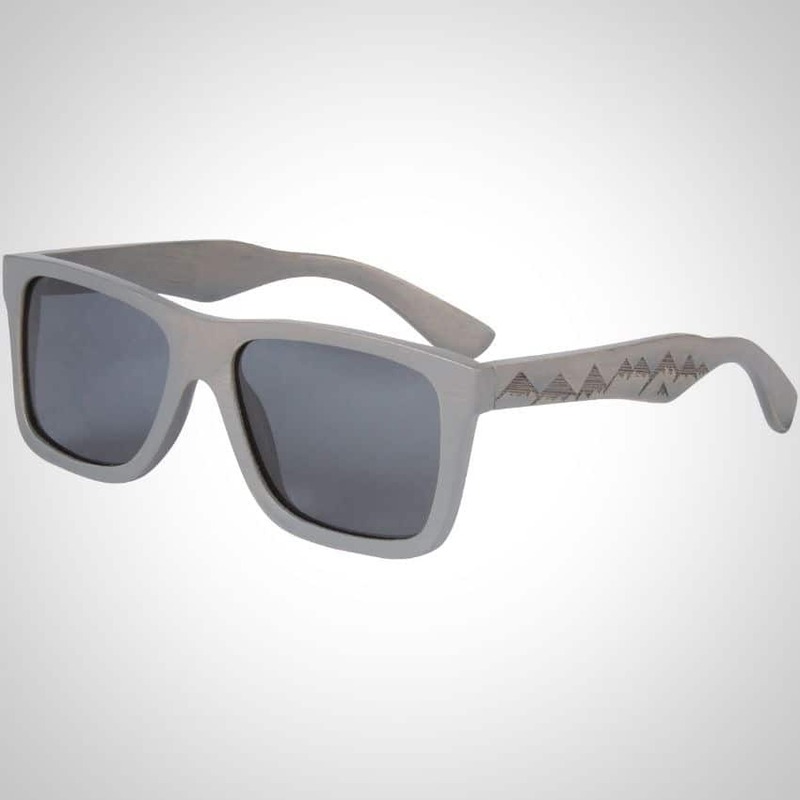 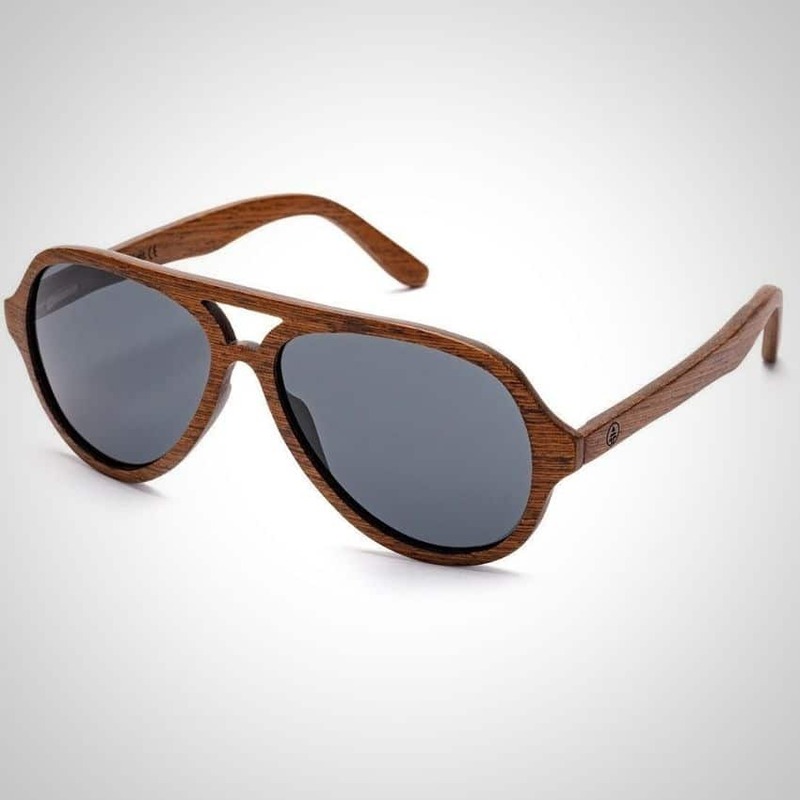 Perhaps it’s the distinct look and feel of wooden sunglasses that is making them so popular. 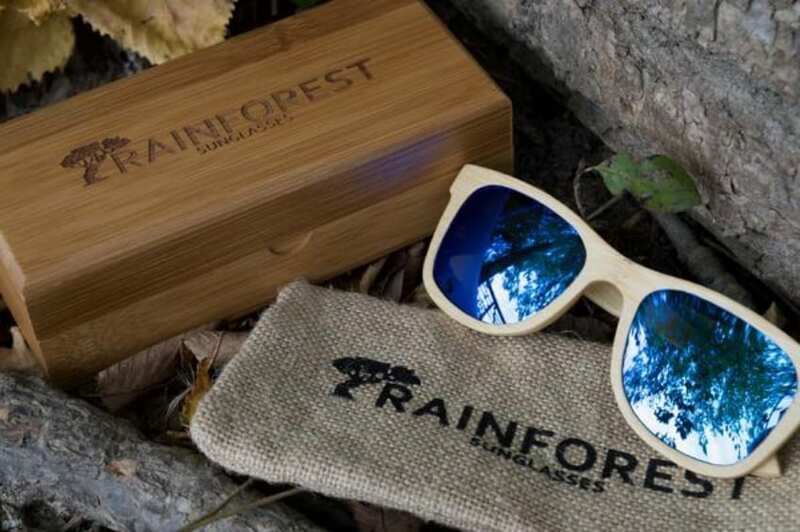 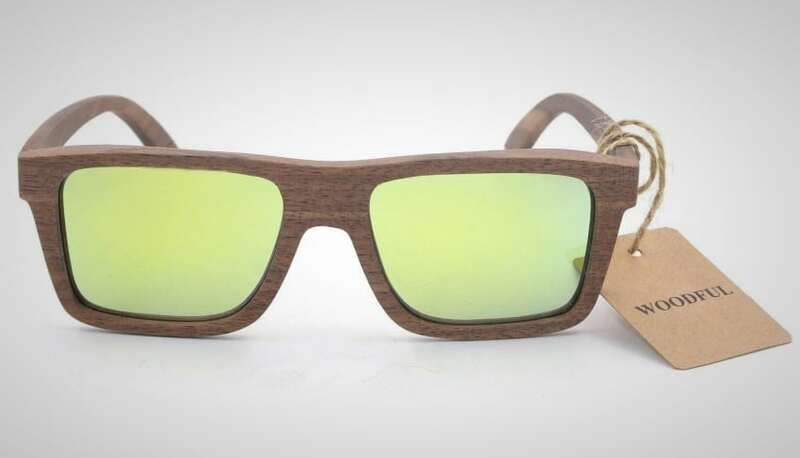 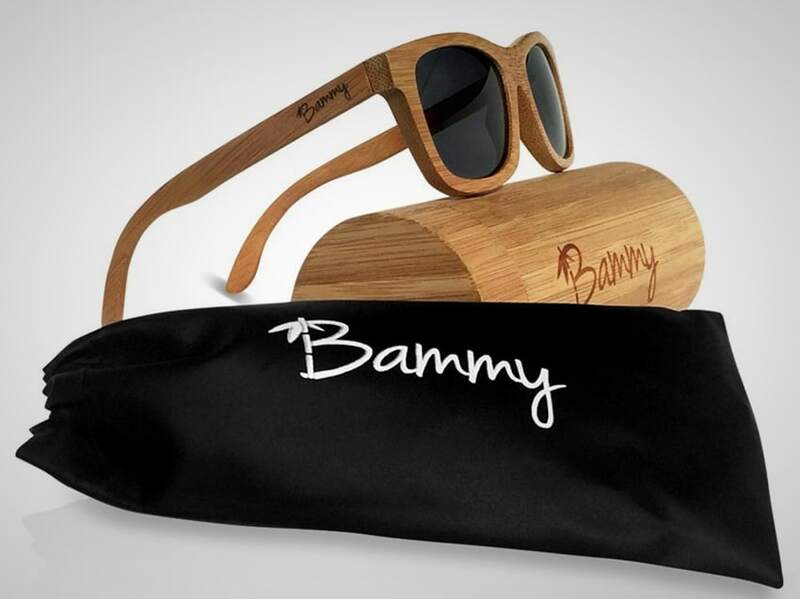 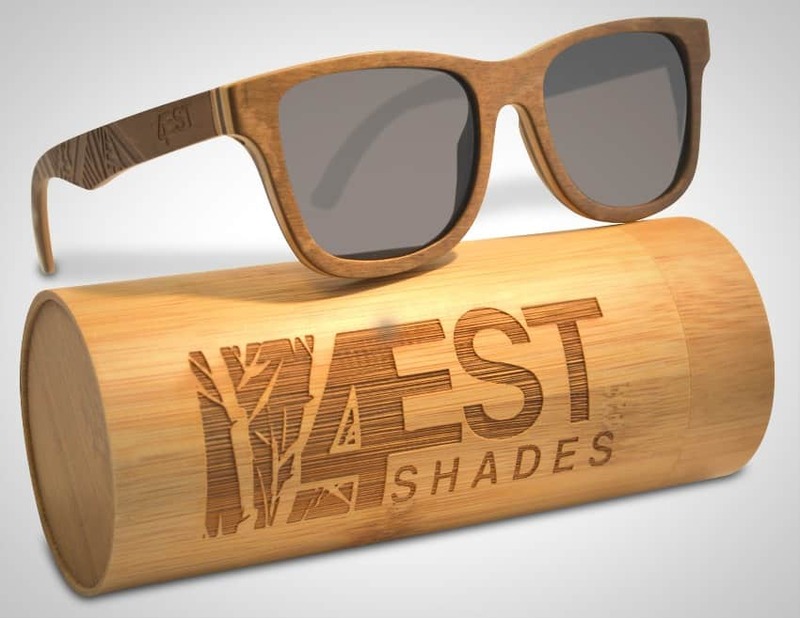 It helps that companies with wooden sunglasses are often environmentally friendly, too. 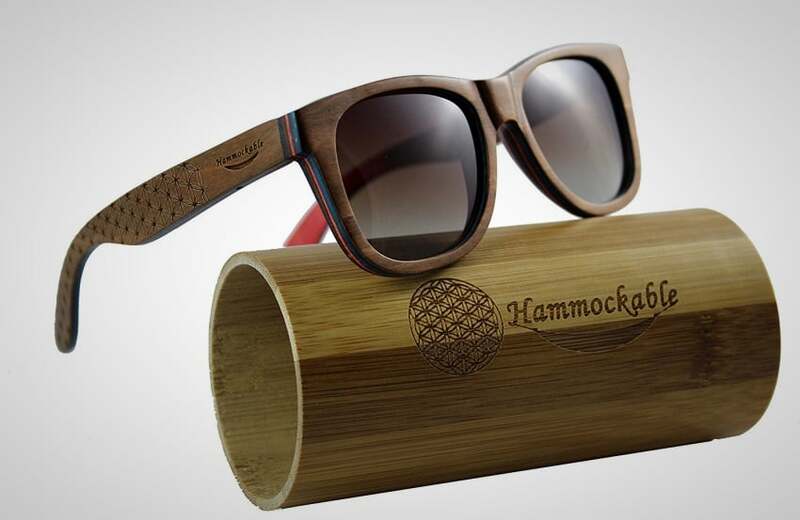 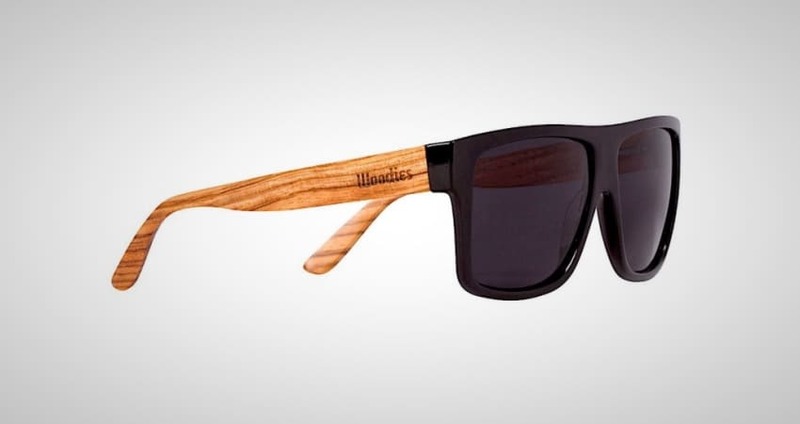 Most wooden sunglasses also have a unique feature: while most conventional sunglasses sink, wood ones (usually) float. 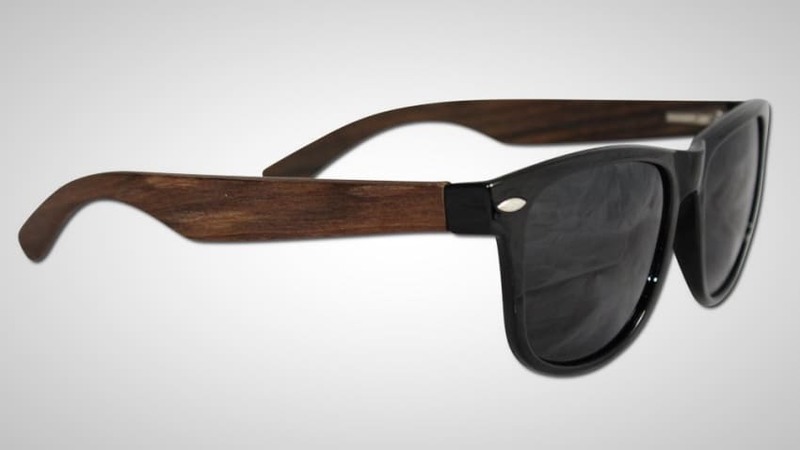 Most major sunglasses brands, like Oakley, don’t make wooden sunglasses. 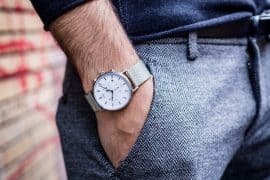 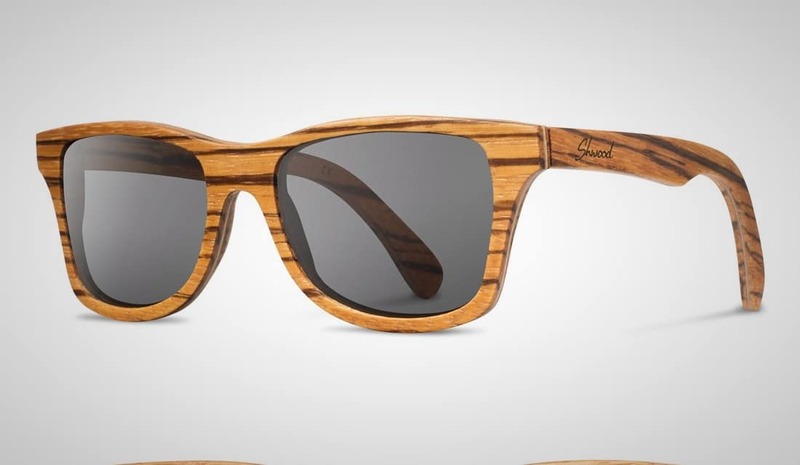 The major players in this market are brands like Shwood, Proof and Cloudfield. 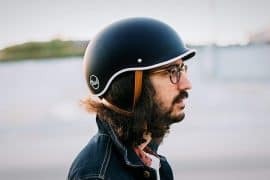 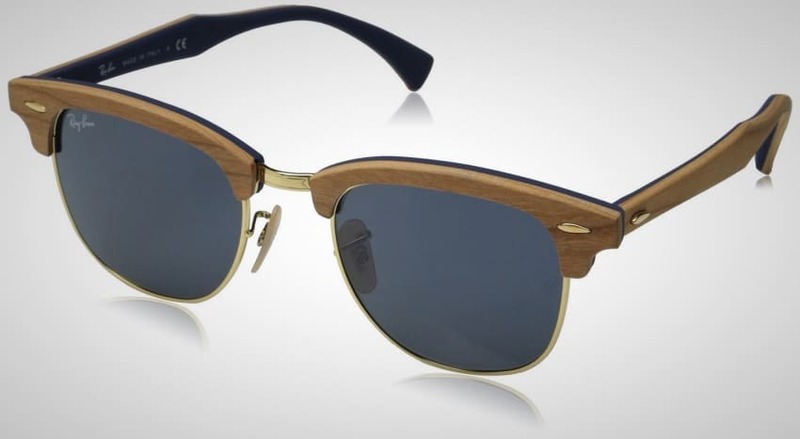 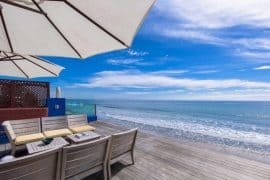 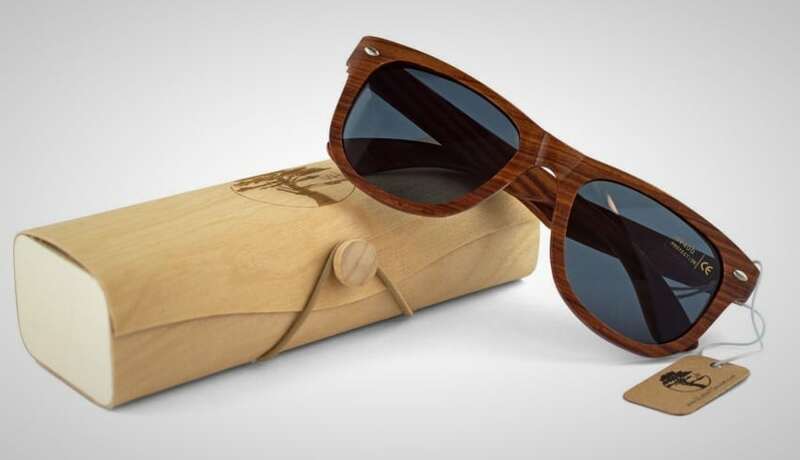 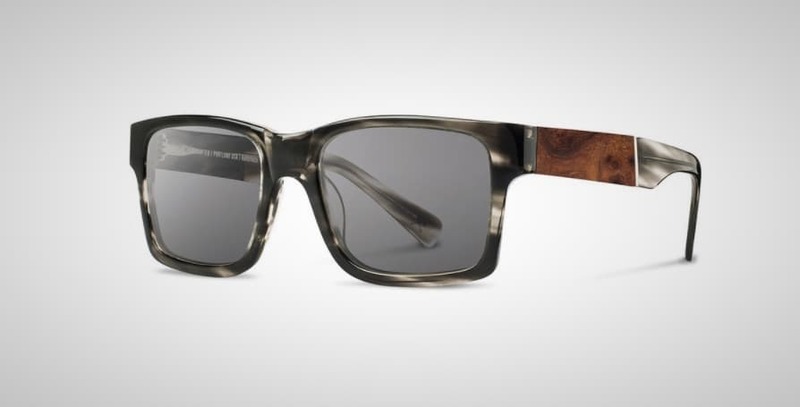 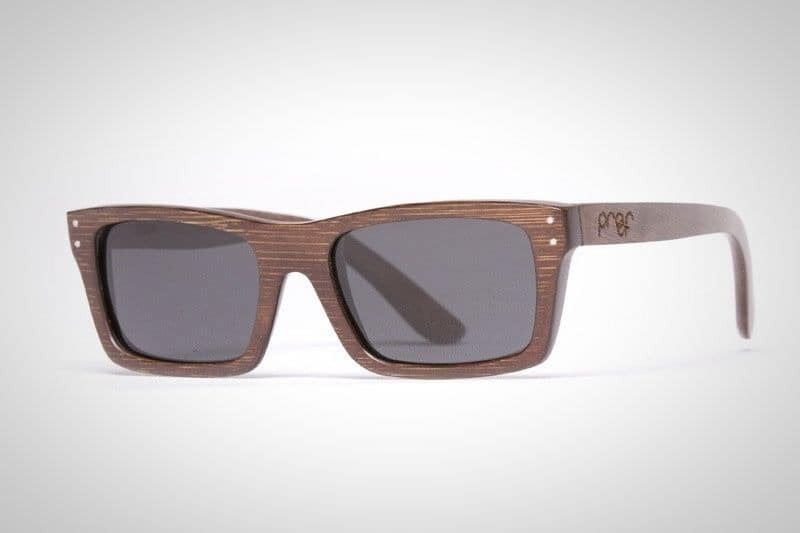 And whether you’re looking for an inexpensive pair of sunglasses or you want a designer pair, we’ve compiled a list of the best wooden sunglasses for men on the market today.